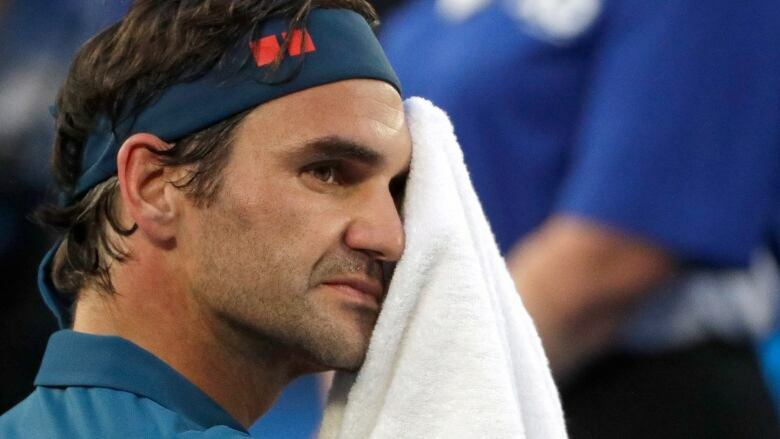 Two-time defending champion Roger Federer has been upset in the fourth round of the Australian Open by Stefanos Tsitsipas, who becomes the first player from Greece to reach the quarter-finals at a major. Second-seeded Rafael Nadal has swept to his 20th victory in 24 attempts over Tomas Berdych with a 6-0, 6-1, 7-6 (4) win to advance to the quarter-finals. Ash Barty's run at her home Grand Slam continued when she advanced to the quarter-finals with a 4-6, 6-1, 6-4 win over Maria Sharapova at Rod Laver Arena. Barty opened the deciding set by breaking Sharapova's serve, helped by two of Sharapova 10 double-faults in the match. It came minutes after the capacity crowd booed Sharapova when she returned from a long break after the second set. The Australian will next play two-time Wimbledon champion Petra Kvitova, who beat 17-year-old American Amanda Anisimova in straight sets in the preceding match on the same court. 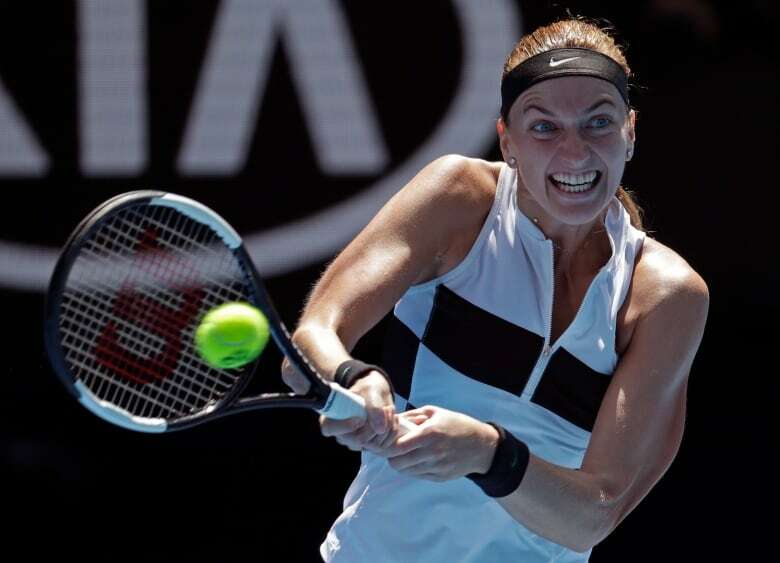 The 28-year-old Kvitova wanted no part of another loss to Anisimova, who beat her last year at Indian Wells and was the youngest American since Jennifer Capriati in 1993 to make it this far at Melbourne Park. It took 59 minutes to win 6-2, 6-1 on Sunday. Kvitova was the model of consistency that the two other seeded players previously vanquished by Anisimova — No. 24 Lesia Tsurenko and No. 11 Aryna Sabalenka — were not. She's now on a nine-match winning streak, her four wins here come after a title run in Sydney last week, and is into the Australian Open quarter-finals for the first time since 2012. "When I'm counting the years, it's pretty long," Kvitova said. "But, you know, sometimes the waiting time is worth for it. I'm not complaining at all." Among other matches on Day 7, 17-time major winner Rafael Nadal is scheduled to play 2010 Wimbledon finalist Tomas Berdych, and six-time Australian Open champion Roger Federer will take on 20-year-old Stefanos Tsitsipas. Three-time major champion Angelique Kerber was stunned 6-0, 6-2 by Danielle Collins of the U.S. in just 56 minutes.